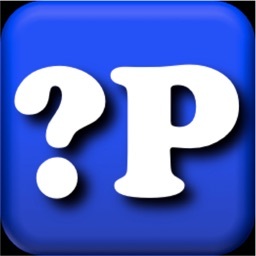 Are you a geocacher? Great. 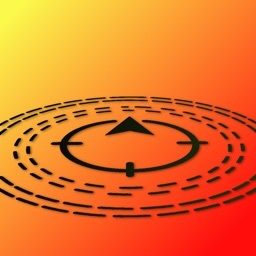 If you are also hiding caches for others to find, this may be an app for you. 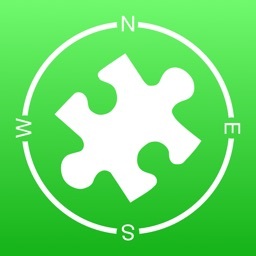 Geocache Coordinate Finder displays your iPhone's location coordinates as soon as you open the app. It also updates continuously. 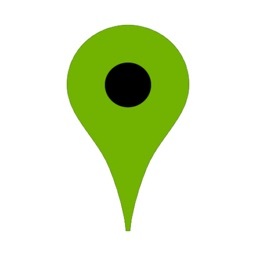 Press the copy button to save coordinates to the iPhone clipboard. 1. Stand on the spot where the cache is hidden. 2. Open the app and turn a couple of laps holding the device in front of you. 3. 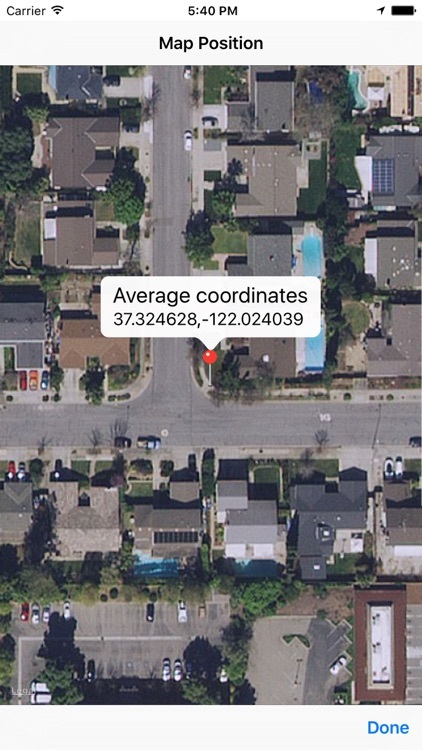 Tap "Show on map" to see where the average coordinates point. 4. 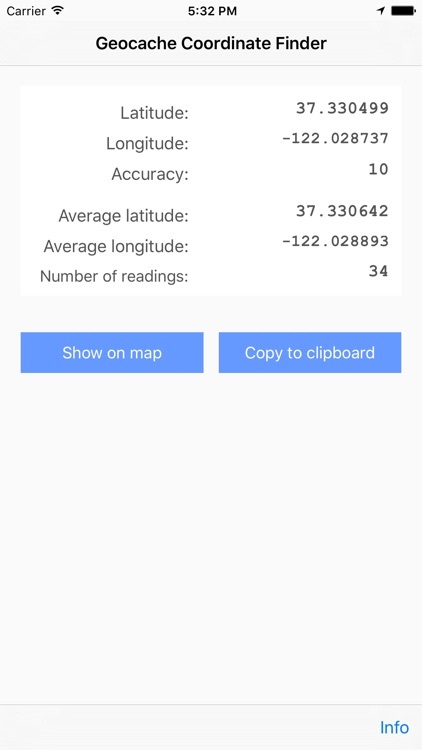 If you are satisfied with your coordinates, tap "Copy to clipboard" and paste where you want it. A counter shows the number of coordinate readings. The more readings you have, the more precise the average gets. If it is not possible to stand on the cache spot, walk around it in circles. 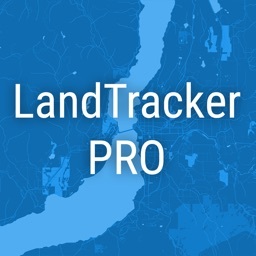 It's super easy to use Geocache Coordinate Finder and it has no settings. 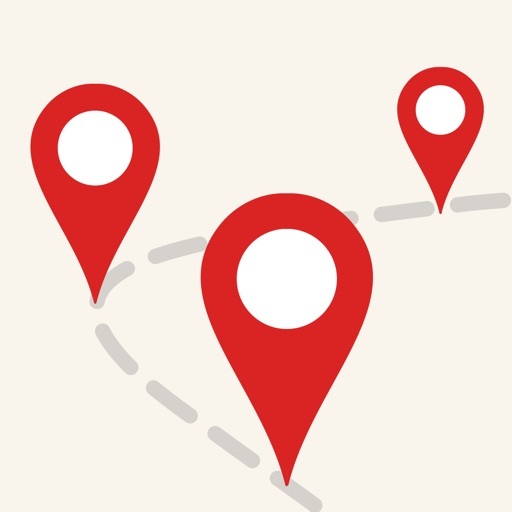 You'll be getting your geocache positions in no time. Almost.